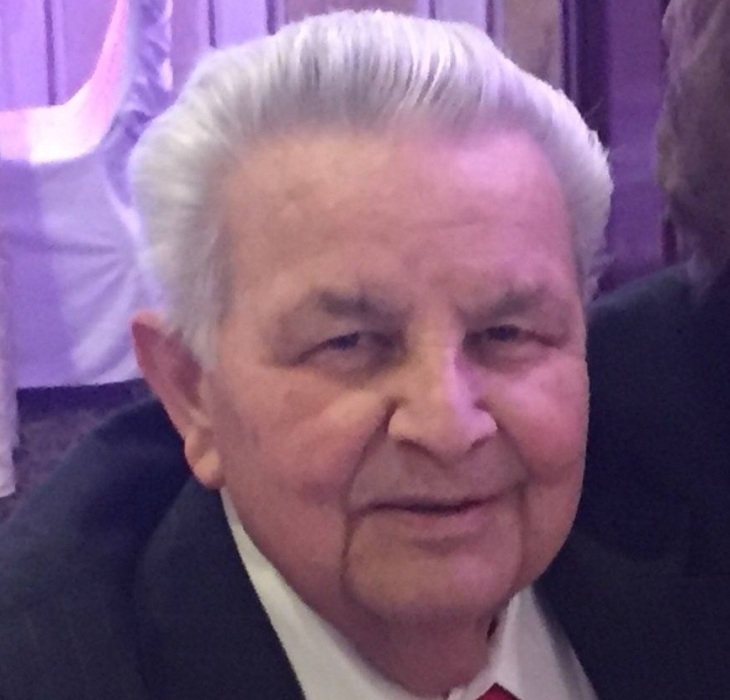 Obituary for Nicola "Nick" Lore | Arthur F. White Funeral Home, Inc.
LORE - Nicola "Nick", 77, of Bethpage, NY on March 22, 2019. Beloved husband of 50 years to Maria. Loving father of Vito, Joseph and Isabella. Devoted Grandpa of Kaitlyn and Jenna. Dear brother of Luigi, Harold, Portia, and Vivian. Proud owner of Central Machining Specialties, West Babylon. The family will receive visitors Sunday, March 24th, 2-4 & 7-9 pm, at Arthur F. White Funeral Home, Inc., 315 Conklin Street, Farmingdale, NY. Funeral Mass Monday, March. 25th, 11 am, at St. Martin of Tours RC Church, Bethpage, followed by entombment with military honors at Pinelawn Memorial Park.